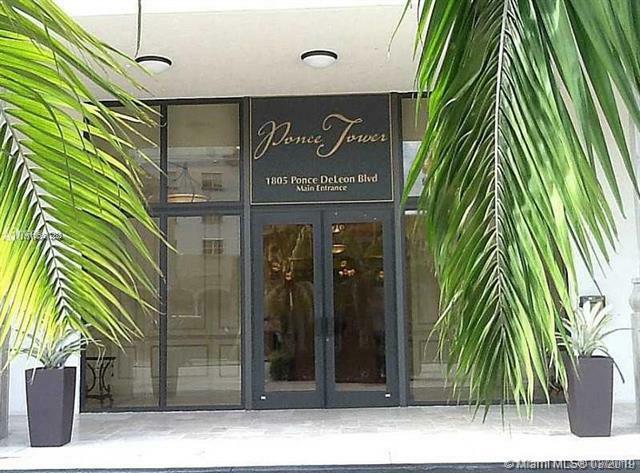 Ponce Tower is a beautiful Class A professional office space on the ground floor with 2 reception areas, a conference room, 2 large offices that can be split in half, kitchen area, and bathroom in the unit. 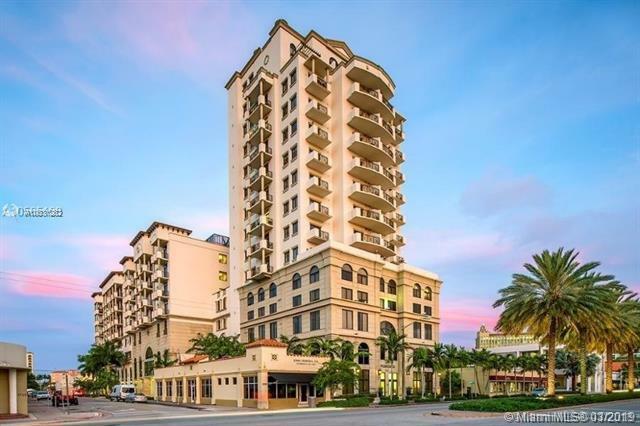 The Ponce Tower is located near retail shops and restaurants near to Miracle Mile in Coral Gables with a trolley that can take you all the way to Merrick Park. High impact glass throughout the building, ample parking spaces for staff and clientele. 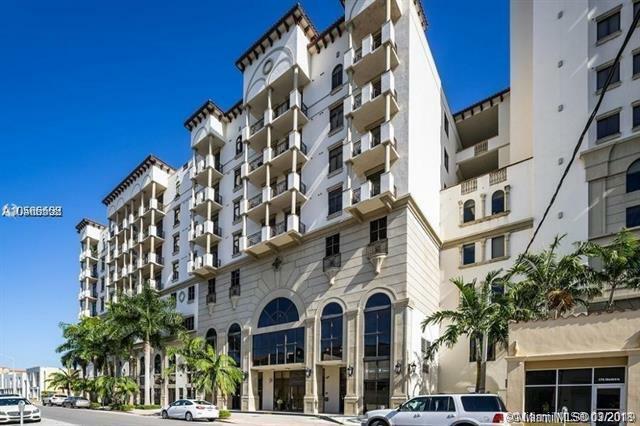 This unit is great for any professional office or local business that wants to be in the heart of this establish business district. 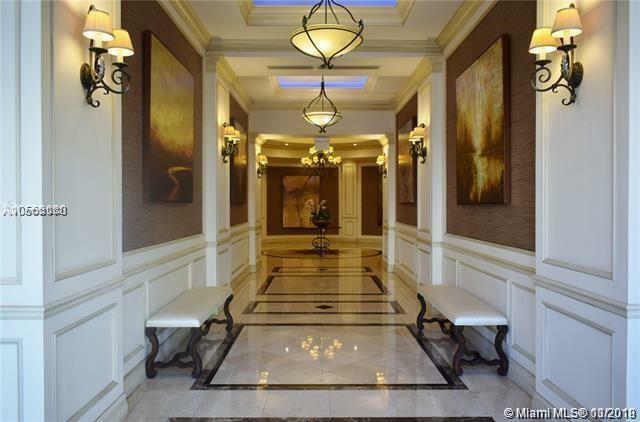 Listing courtesy of Select International Realty, Llc..